With influences as wide ranging as Ella to Stevie Wonder, Diana Krall to Sting, Burt Bacharach to James Taylor, it’s no surprise Lucy Sassoon is in constant demand. Her stylish performances captivate guests. Lucy Sassoon’s sound has been likened to that of Diana Krall & Renee Geyer. Whether smooth jazz, gritty blues or pop, her musical interpretations are characterized by that distinctively smoky Sassoon style. 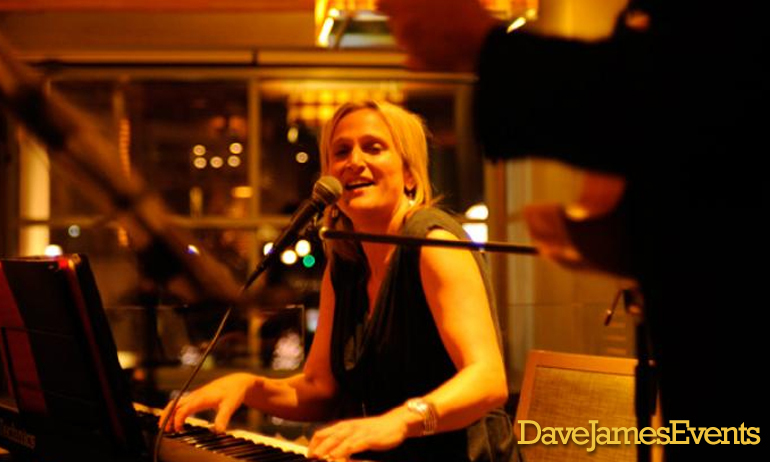 Lucy’s music has taken her all over the world performing in top jazz venues, and at weddings and corporate functions. Lucy is now available to perform on the Costa Del Sol as a solo artist, and as part of a duo. 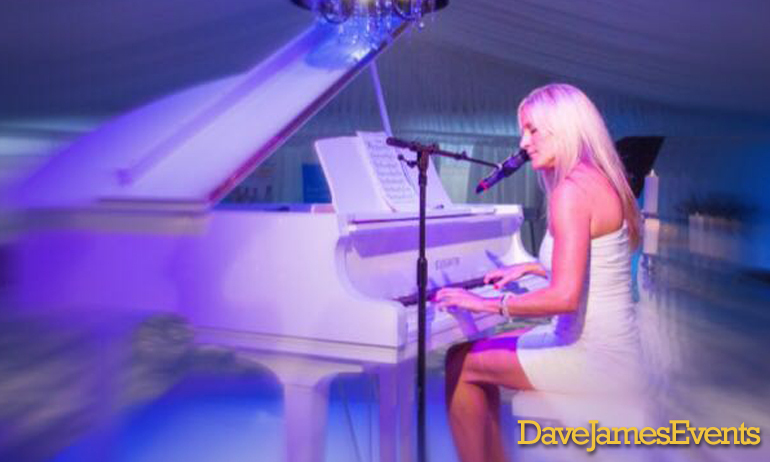 Please contact us now to enquire about a unique Lucy Sassoon performance at your event on the Costa Del Sol. Please call, text, or WhatsApp +34 684 246537 or simply fill in the form below and we will get back to you.